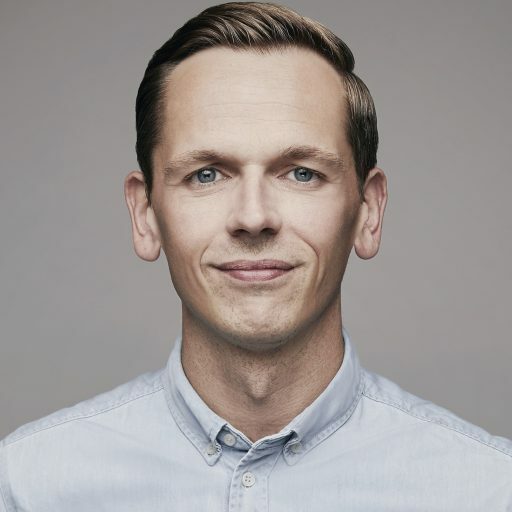 Ingo Bertram was spokesman of the Hermes Group and headed the corporate PR and content department which contains major parts of the corporate communications, including social media and corporate content. The Bremen-born northern light has been working at Hermes since 2013. Previously, he gained a wealth of experience on the agency side, consulting international brands and companies. Additionally, he was honorary member of the executive board and spokesman of Hamburg Pride. Ingo is enthusiastic about Instagram and in love with Lisbon. He is living in Hamburg's lively St. Pauli disctrict and enjoys traveling the world as often as possible. All articles by Ingo Bertram. 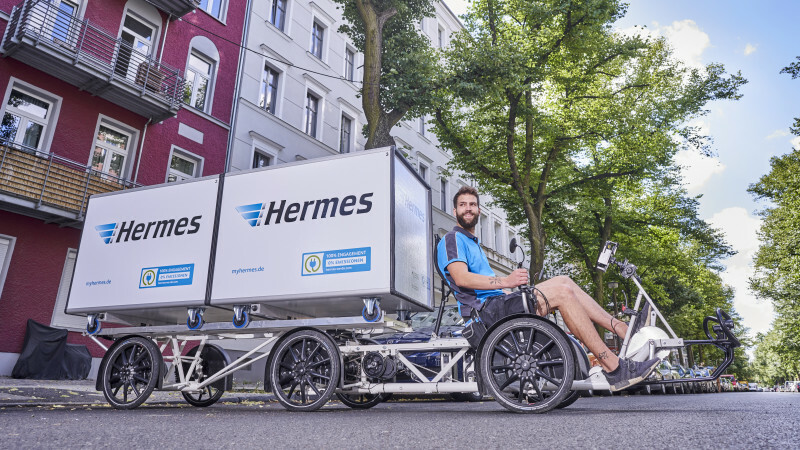 In June 2018, Hermes and other parcel delivery service providers will be starting a joint pilot trial with e-cargo bikes and micro depots in Berlin. The idea behind this field study is to test how cargo bikes can be efficiently used for parcel deliveries. 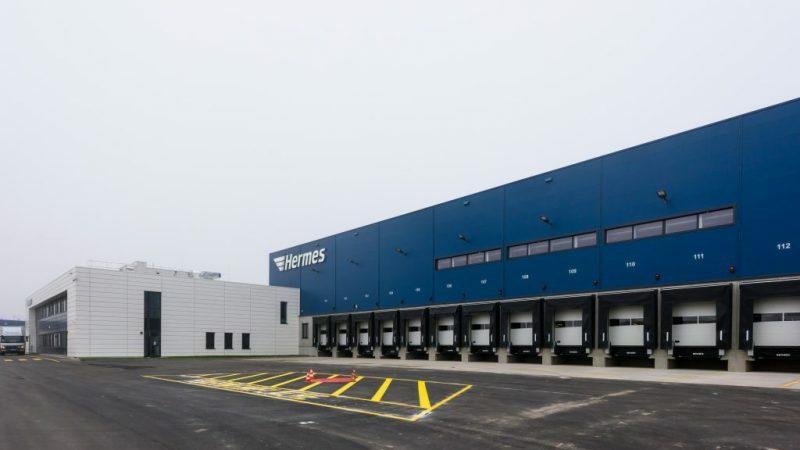 Hermes opens a new 53 million euro logistics centre in Havelland – and triples their potential processing volume in the greater Berlin area. The newly constructed building in the Brandenburg municipality of Ketzin creates about 250 jobs. More logistics centres will follow. 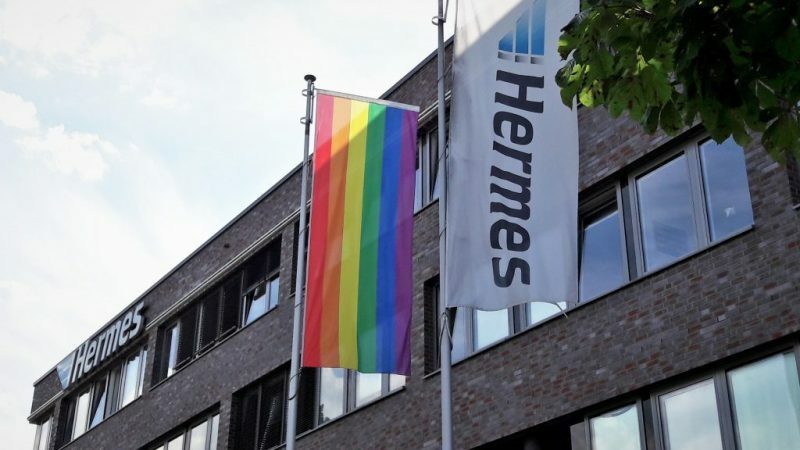 In 2017, Hermes and the Otto Group will again set an example for equal rights for LGBT persons. As a partner of Hamburg Pride, the Otto Group will send a float to the Christopher Street Day parade in Hamburg. The project managers very deliberately dissociate themselves from “pinkwashing”. 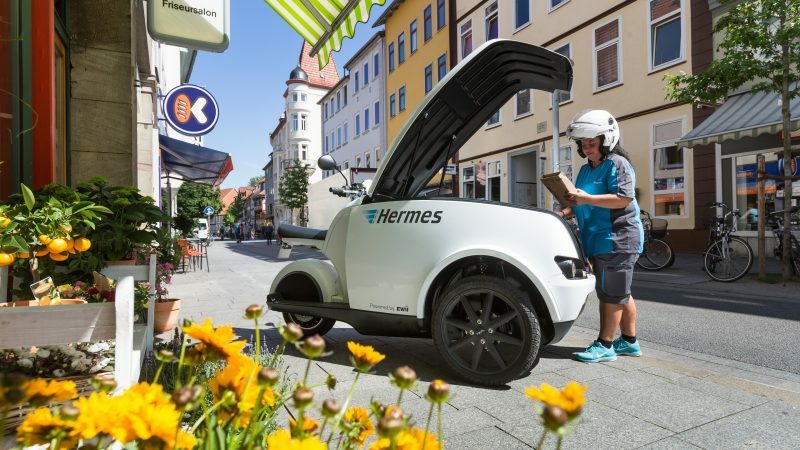 Hermes is testing out the possibility of parcel delivery in Göttingen with an electric scooter by the Danish brand TRIPL. The electrically powered three-wheeler is being used for deliveries in the city centre where conventional commercial vehicles are subject to entry restrictions. TRIPL could also be deployed in other cities. 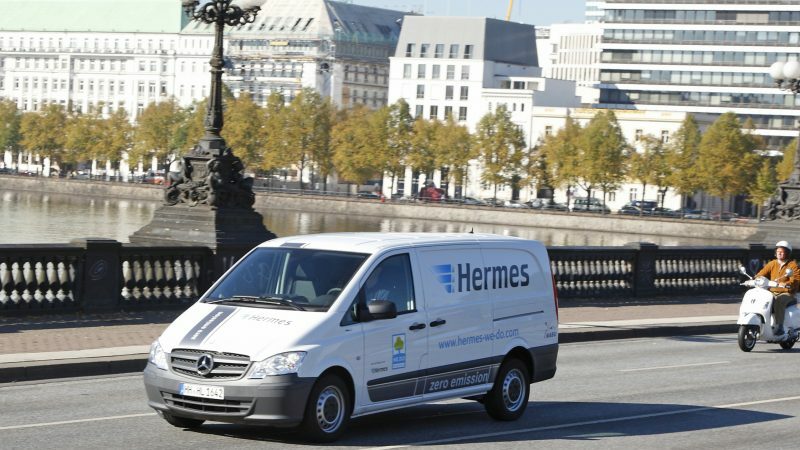 Hermes and Mercedes-Benz Vans have forged a strategic partnership to electrify the parcel delivery service provider’s vehicle fleet. 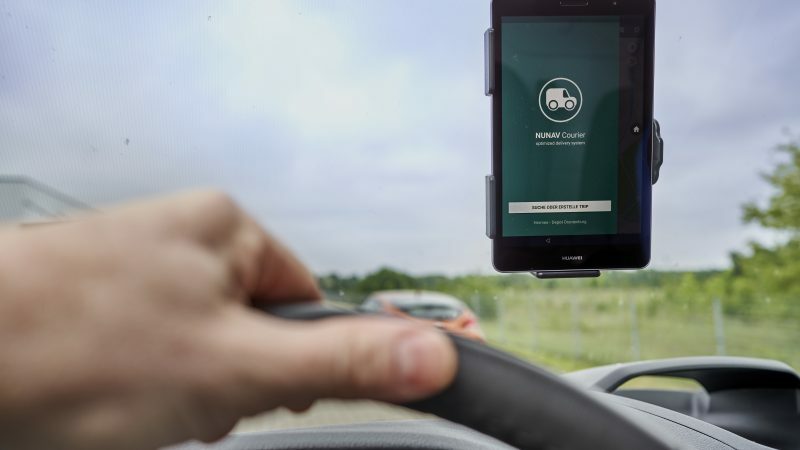 The companies will roll out the battery-powered vehicles in Stuttgart and Hamburg. 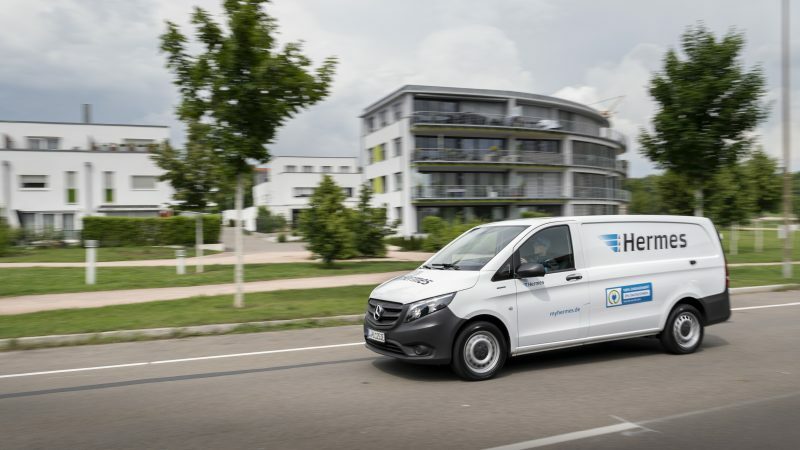 Hermes Germany intends to deploy 1,500 Mercedes-Benz Vito and Sprinter electric vans by 2020. 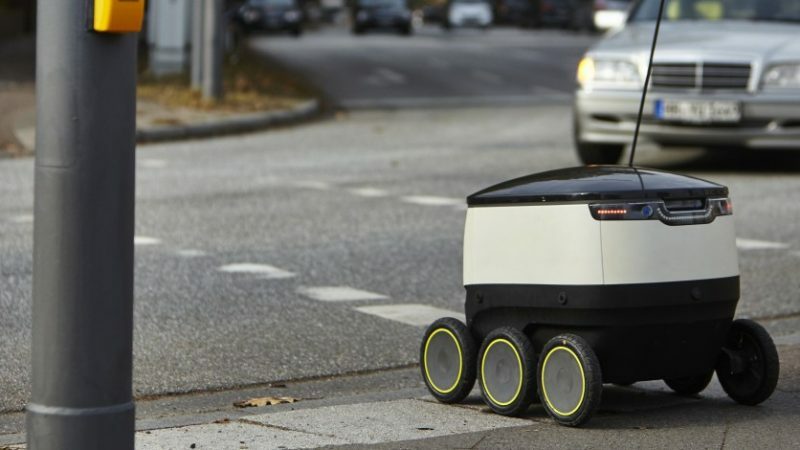 Last autumn, Hermes launched a pilot study with delivery robots of the Starship brand in Hamburg – the first parcel delivery service of its kind in Germany. 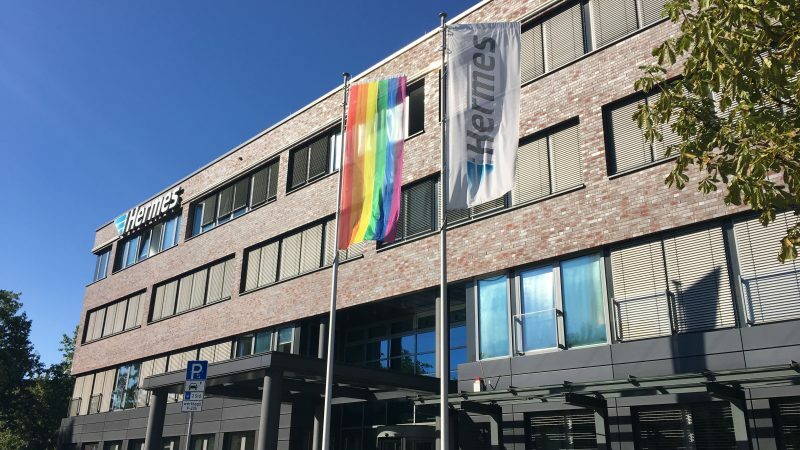 Six months after the launch, Roger Hillen-Pasedag, director of strategy, innovation & CR at Hermes Germany, takes stock of the results achieved thus far.